It is said that about two thousand years ago, there was a poor single young farmer who lived alone in Fuzhou (at that time it was called Houguan侯官). He was a nice hard-working young man, but he was so poor that he could not afford to marry a woman. One day, when he went to the farmland to work, he suddenly found a huge snail appearing from nowhere. He picked up the snail, and brought it back home. He didn’t want to cook the snail, as other poor farmers might have done, but kept it in a water vat. From that day on, every day when he came back home from work, he would find hot food on the table ready for him. He was very confused, because as mentioned above he lived alone and so there should have been no one to cook for him. He asked all his neighbors, but none of them admitted that the food was from them. They got married, and lived happily ever after. 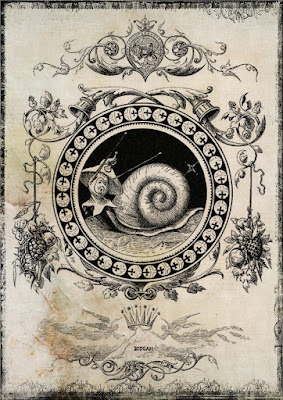 Since the woman appeared from the snail, she was called the Snail Girl. A few years later, the couple had a few lovely kids. 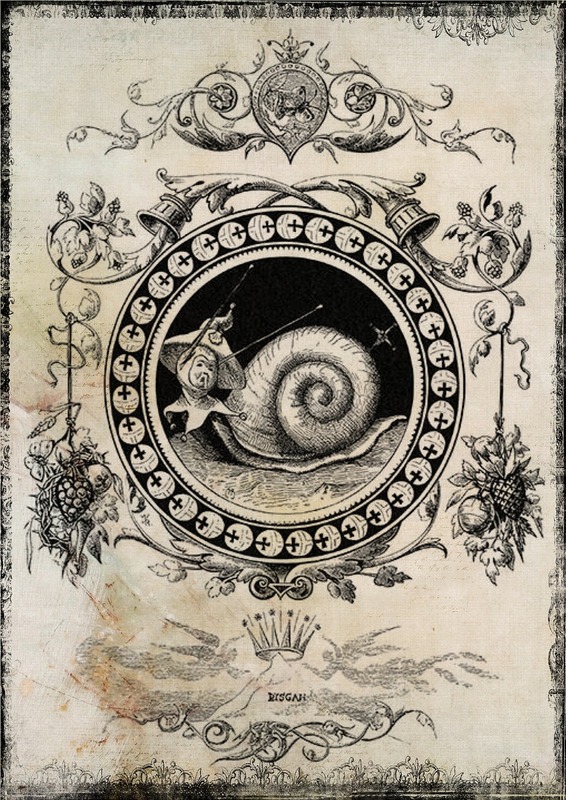 With the help of the Snail Girl, the family gradually became rich. At the same time, the kindhearted Snail Girl helped their neighbors to overcome all sorts of difficulties and earn a better live as well. However, one day, the Jade Emperor, the highest ruler of the heaven, found out that the fairy of heavenly river secretly descended to earth. This was against the rules in the heaven. He was very angry, so he sent a god to capture her. The god, accompanied by hundreds of thousands of soldiers from the heavenly court, went to where she was to take her back to heaven. The Snail Girl didn’t want to be separated from her husband and children, but she was not able to resist. At last, out of desperation, she jumped into the Minjiang River, and turned into an island. To commemorate her, people named the island the Snail Island. Tanyan writes, "My hometown is in Fuzhou area of Fujian Province, which is in the southeast of China. I heard about a few legends about the names of places when I was a child. One of them, which I can still remember, is about an island in Minjiang River（闽江）, the longest river in Fujian Province. The island is called Luozhou Island (螺洲岛), meaning Snail Island literally. The island is named this not because there are many snails there, but because of the woman in the story."